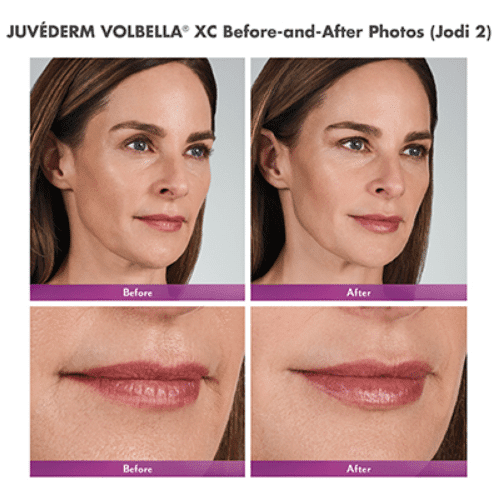 JUVÉDERM VOLBELLA® XC is the most recent addition to the Juvederm collection—tailored to add subtle volume to the lips and smooth the appearance of vertical lip lines. Juvederm Volbella provides natural looking results that last up to 1 year. 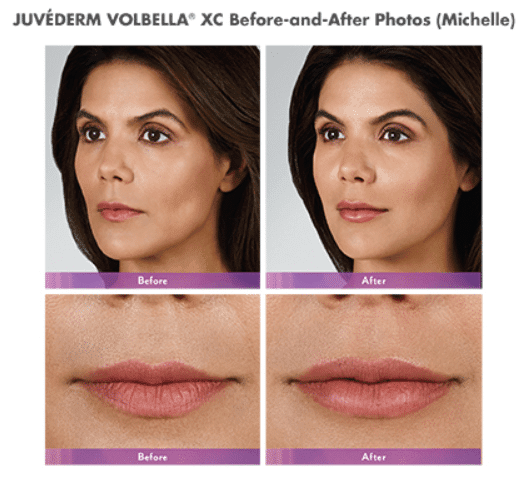 What is Juvederm Volbella® XC? JuvedermVolbella® XC injectable gel is a colorless hyaluronic acid gel that is injected into the lips. Hyaluronic acid is a naturally occurring sugar found in the human body. The role of hyaluronic acid in the skin is to deliver nutrients, hydrate the skin by holding in water, and to act as a cushioning agent. 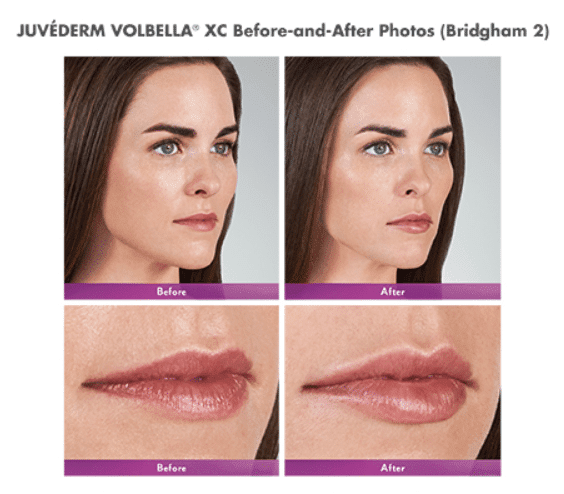 What does Juvederm Volbella® XC do? Juvederm Volbella® XC is an injectable with a specially designed hyaluronic acid solution that enhances lip volume while decreasing the appearance of wrinkles around the mouth. 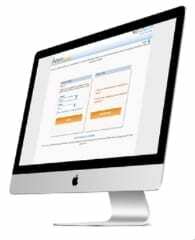 Are there any reasons why I should not receive Juvederm Volbella ®XC? 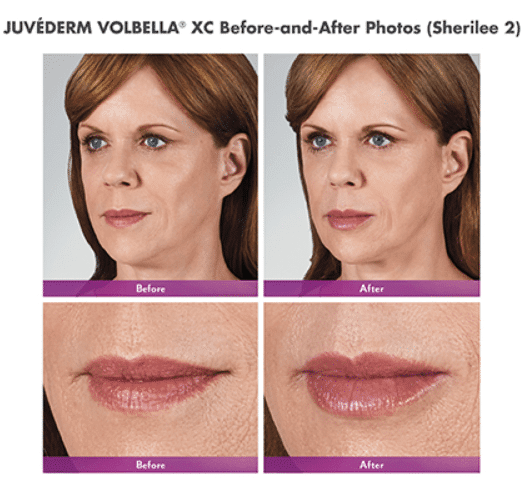 Are there any important considerations before I receive Juvederm Volbella® XC? Patients who are using substances that can prolong bleeding, such as aspirin or ibuprofen, as with any injection, may experience increased bruising or bleeding at the injection site. You should inform your physician before treatment if you are using these types of substances. If laser treatment, chemical peeling, or any other procedure based on active dermal response is considered after treatment with Juvederm Volbella® XC injectable gel, there is a possible risk of an inflammatory reaction at the treatment site. Juvederm Volbella® XC should be used with caution in patients on immunosuppressive therapy, or therapy used to decrease the body’s immune response, as there may be an increased risk of infection. The safety of Juvederm Volbella® XC for use during pregnancy, in breastfeeding females, or in patients under 18 years has not been established. The safety of Juvederm Volbella® XC in patients with a history of excessive scarring (e.g., hypertrophic scarring and keloid formations) and pigmentation disorders has not been studied.